The translated personal diary contains Einstein's inner thoughts and musing about his experiences in Asia, revealing his shockingly racist views on different races, particularly the Chinese. Titled The Travel Diaries of Albert Einstein, the diaries were penned between October 1922 and March 1923, and features some passages that greatly contrast his idea that racism was a "disease of white people", a quote he uttered later in his life. "Chinese don't sit on benches while eating but squat like Europeans do when they relieve themselves out in the leafy woods", he observes. 'All this occurs quietly and demurely. "Even the children are spiritless and look obtuse". Einstein wrote about his fears of Chinese people "supplanting" other races and taking over the world. In Colombo in Sri Lanka, then known as Ceylon, Einstein writes of how the locals "live in great filth and considerable stench at ground level" adding that they "do little, and need little. The simple economic cycle of life". Speaking to The Guardian, Rosenkranz admits that some of the passenges written by Einstein are "pretty unpleasant-what he says about the Chinese in particular". "I think it's quite a shock to read those and contrast them with his more public statements.They're more off guard, he didn't intend them for publication". 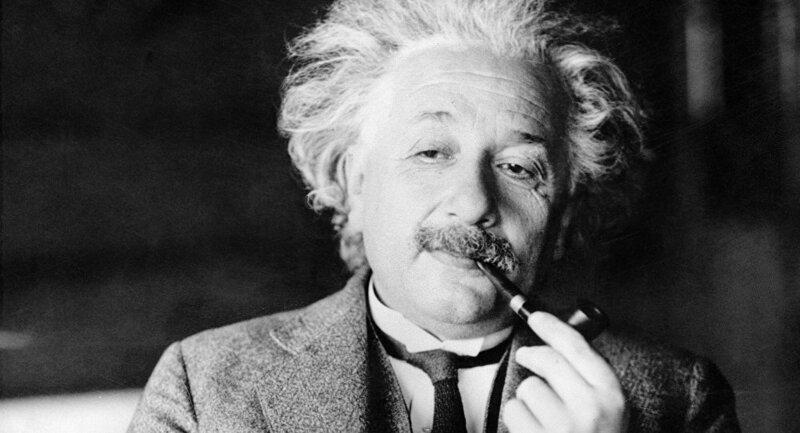 "This is the first time Einstein's travel diary will be made available to anyone who isn't a serious Einstein scholar", a spokesperson for Princeton University Press was quoted as saying. Einstein's perceptions of the Japanese he meets are, in contrast, more positive: "Japanese unostentatious, decent, altogether very appealing", he writes. "One has to love and admire this country", he wrote, but Rosenkranz emphasized that the physicist, at the same time, concluded, asking rhetorically, the "intellectual needs of this nation seem to be weaker than their artistic ones - natural disposition?" Einstein's diary entries share with us his experiences on ships, reflections on physics, encounters with royalty, and even hand drawings of things that caught his eye. He became an advocate for civil rights, describing racism as a "disease of white people" in a 1946 speech at Pennsylvania's Lincoln University - the first university to award degrees to African-Americans. 'Pure souls as nowhere else among people. "I don't understand what kind of fatal attraction Chinese women possess which enthrals the corresponding men to such an extent that they are incapable of defending themselves against the formidable blessing of offspring". Speaking with The Guardian, the book's editor Ze'ev Rosenkranz said that Einstein's views were not intended for public consumption and provide a shock to those who read them. "That's usually the reaction I get-'we have to understand, he was of the zeitgeist, part of the time'-but I think I tried here and there to give a broader context", he said. "There were other views out there, more tolerant views", he said. He wrote xenophobic words about Chinese people while traveling in Asia.